Audemars Piguet presented a new series of moving image and photographic works by Dan Holdsworth at the Audemars Piguet booth, designed by Sebastian Errazuriz, in the Collectors Lounge at Art Basel (16 – 19 June 2016). The result of his idea is what you can see in the photos below. 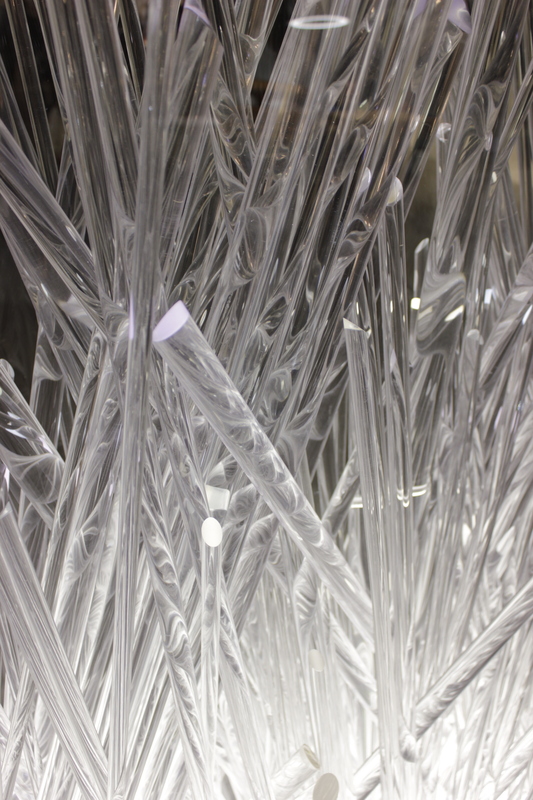 Sebastian created the design of the booth around the theme of ice, water and winter in the Vallée de Joux. I personally like the ice tank that you can see in the first photo the best. I can stare at it forever! Another thing that I found out at the press conference was, that the design is inspired by one of Sebastian’s childhood memories. The memory of water dripping into a bucket and the distinct natural rhythm that this caused. Taking inspiration from the visual design codes of ice formations and the beautiful snowed winters in Le Brassus and the Vallée de Joux, the new collectors lounge features a more spacious and luminous design language that resonates with contemporary creative energy. The design reflects the clean purity of nature and the presence of time. 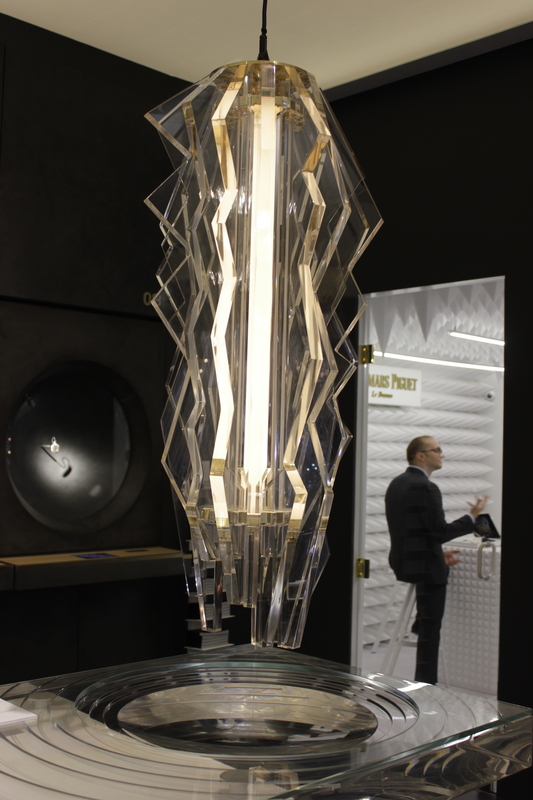 I really like the new Audemars Piguet booth and I could relate very much to the ideas behind the design by Sebastian Errazuriz. Above and below you can see the art deco inspired lamps that fit perfectly into the whole design of the lounge. 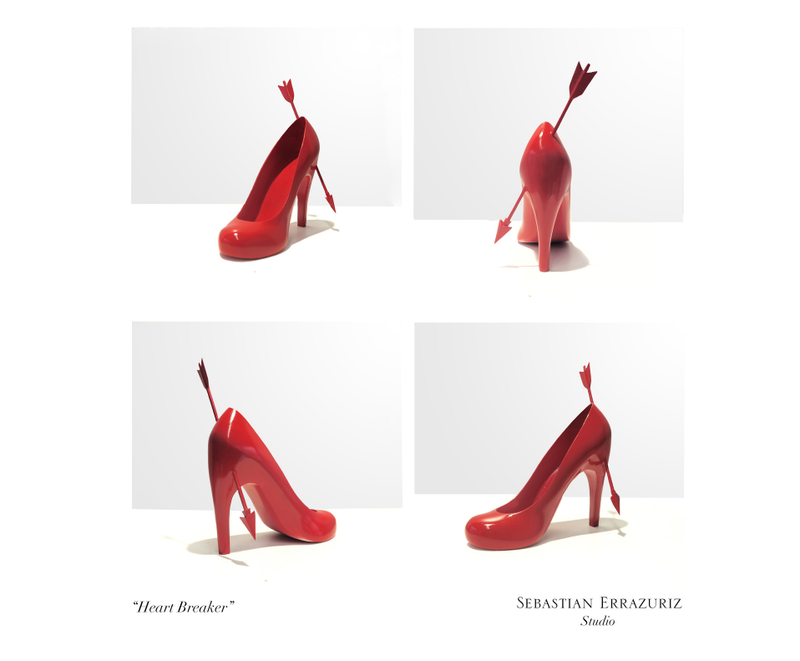 Artist, designer and activist Sebastian Errazuriz has received international acclaim for his original and provocative works on a variety of areas and disciplines. Tackling everything from political artworks to giant public art projects, experimental furniture to product design and women’s shoes to motorcycles, Sebastian’s work is always surprising and compelling, inviting the viewer to look again at realities that were often hidden in front of their own eyes. 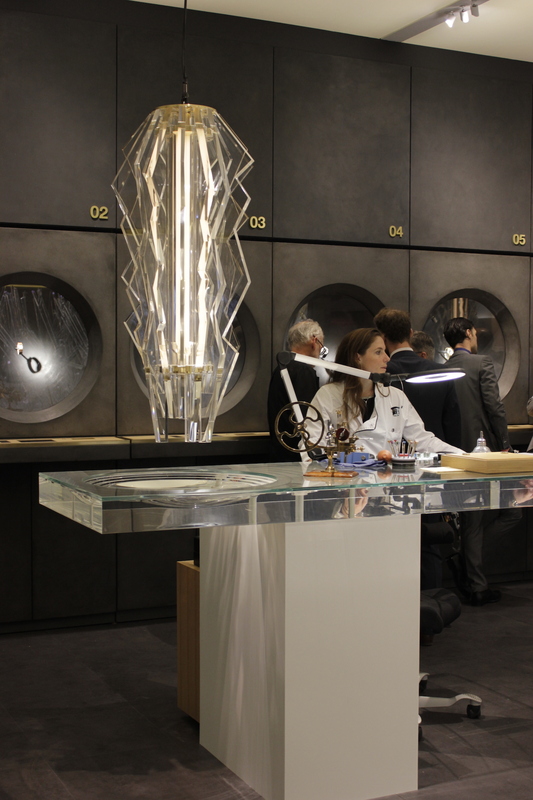 Inside the booth designed by Sebastian Errazuriz there were a very limited amount of watches in display and the beautiful art works by Dan Holdsworth. Unfortunately I did not have time to visit the gallery in ZH but I did see some of his work online and inside the collectors lounge. The details of a new series of photographic works by Dan Holdsworth has been premiered on the Audemars Piguet booth in the collectors lounge at Art Basel’s show in Basel. These photographic pieces explore the unique geological formations found in Audemars Piguet’s home, the Vallée de Joux in the Jura Mountains. By referencing the epic timescales by which these rock formations were formed, the works will invite the viewer to reimagine their relationship with time. 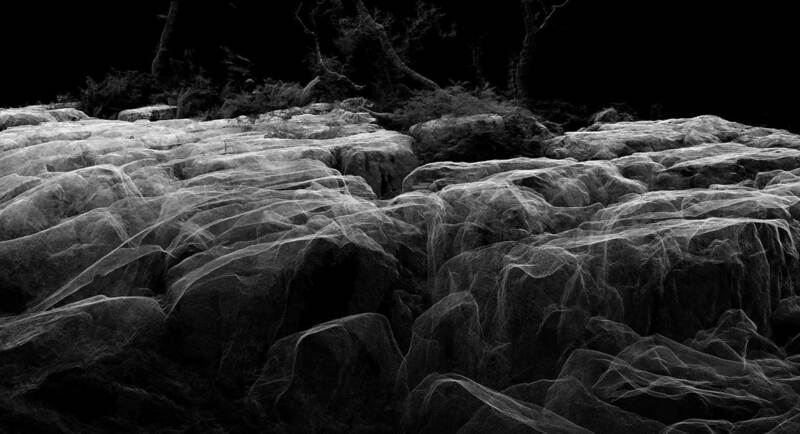 Holdsworth’s new moving image work will be accompanied by photographic pieces exploring the unique geological formations found in Audemars Piguet’s home at le Vallée de Joux. In parallel with the new works presented by Audemars Piguet in Basel, Holdsworth’s solo show, A Future Archeology, will open at SCHEUBLEIN + BAK, Zurich on 1 June, running until 2 September 2016. 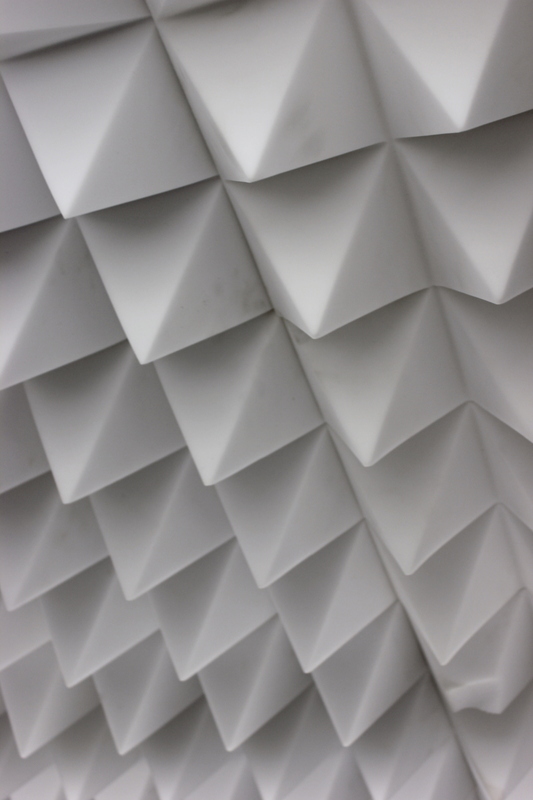 The exhibition will premiere new works from his Continuous Topography and Spatial Objects series, exploring the landscape of the Mont Blanc glacier using the same pioneering technologies to map out the fine detail of the region.